BBC News: “The latest session of India’s parliament has ended without resolving deadlock which paralysed it for days. The impasse was caused by an uproar over alleged corruption in the allocation of coalfield concessions. The opposition BJP wants the government to cancel the awards and hold an independent probe. Earlier this week, police raided companies which allegedly misrepresented facts prior to being awarded coalfield concessions. 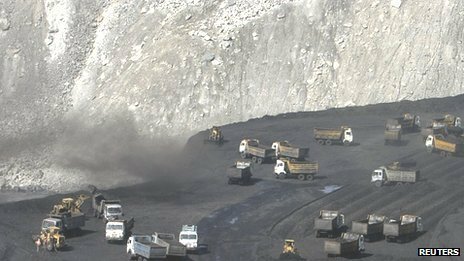 State auditors say India lost $33bn (£20bn) awarding coalfields at below market rates in the years up to 2009. 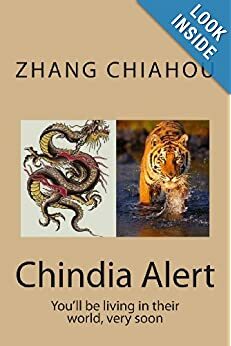 The auditors’ report does not mention Prime Minister Manmohan Singh, but BJP leaders say he must step down because he had direct responsibility for the coal ministry when most of the awards were made. Mr Singh denies any wrongdoing and has refused to resign. 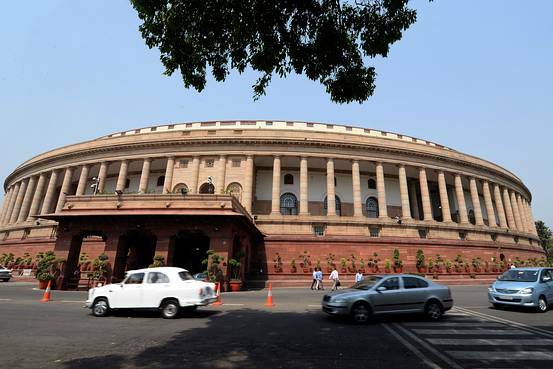 Parliament was deadlocked for 13 of the 20 days of the monsoon session which concluded on Friday without much business being done. Some 30 bills were due to be considered and passed during the session, but very little legislative work was done. via BBC News – India parliament ends in deadlock.